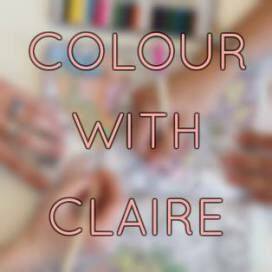 Colour+: 5 Destinations, a Pug & Lizzie. Magical! It was fascinating to watch progress on this book via twitter, not knowing what the subject would be, but knowing that Lizzie was here in New Zealand last Christmas. We are really lucky to have been included in her books. I think she has a soft spot for Downunder. 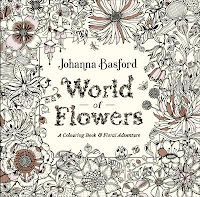 And there's plenty from Downunder in this new book - South America, Australia and New Zealand. Here is my video flip through. Water based pens - okay but test them. 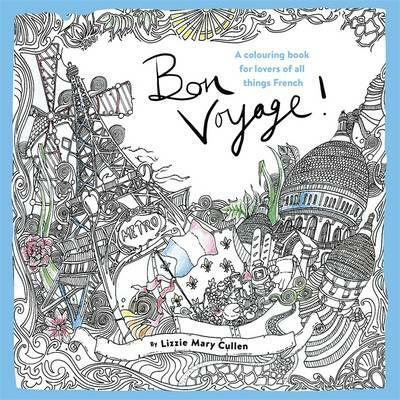 Who will love it - those who love Lizzie Cullen's drawings, and those who like to colour landscapes and travel images. Lizzie's next book is the start of a new series…. 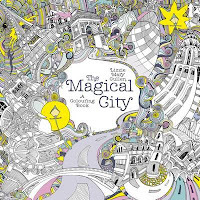 Other books by Lizzie Cullen…. 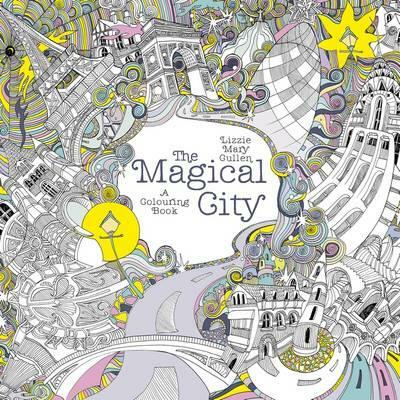 The first time I picked up a book by Lizzie I struggled to make sense of the drawings. Then I saw several of them coloured, (particularly those colourings done by Peta Hewitt), and I was astounded at how amazing they looked. 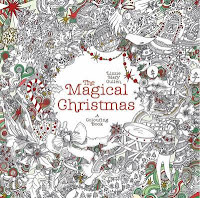 I love her Christmas book and I intend to colour one image from it every Christmas Day. 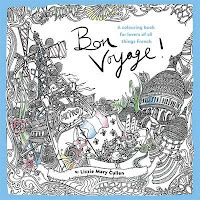 This book has a story to give it structure and you're literally taken on a journey, along with Paddy the pug and Lizzie, through five destinations. The book begins with packing up in the UK and getting ready for the journey. Then it's on to South America, Japan, New Zealand, Australia and finally the USA. Throughout the book are hidden items which are fun to come across as you colour. 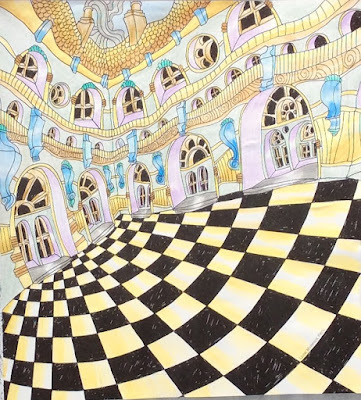 Lizzie's drawing style is like looking at the image through a fisheye lens. 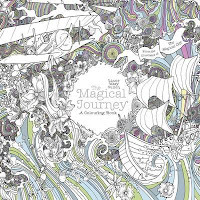 The images are full of flowing swirls and flourishes. 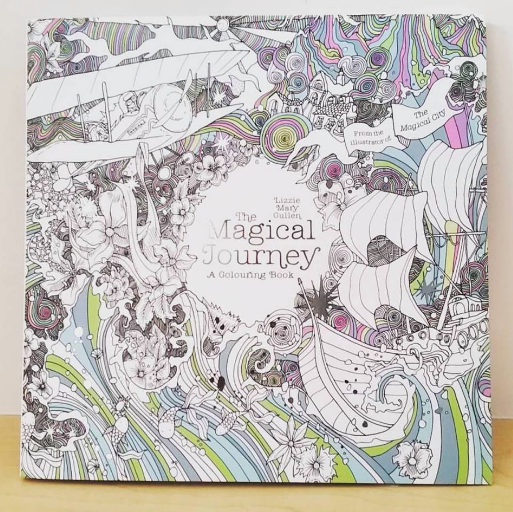 Perhaps they're a little daunting to start with, but begin colouring with what you can recognise and you'll be surprised at how the colouring gains momentum and takes you somewhere unexpected. Not all images are in this style though. The drawing of the Salkantay Trek, which is repeated on the inside back cover, is not a distorted image. Also the images aren't just landscapes but often incorporate many aspects of travelling - food, landmarks, culture, creatures. 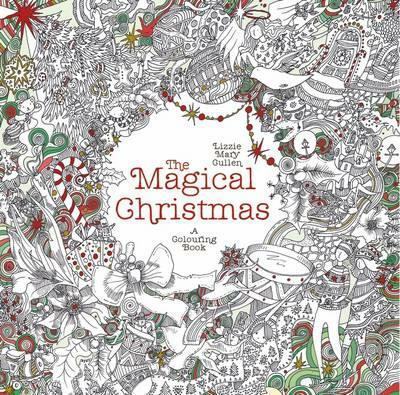 There is a mix of single and double sided page images in this book. They are borderless so some of the image goes into the spine, but the spine flattens out quite well. There's plenty going on in these images but they're not highly detailed. Each drawing has an inconspicuous title on it somewhere so you can do a bit of research if you wish to. This book is the same size as Lizzie's previous books, so they make a nice set. The cover has quite a bit of colour on it and silver foil accents. The french flaps open out to reveal a double page spread from the book but without the spine issue. There's a different scene on the inside back cover. The binding is glue and stitched so it is strong and lies quite flat even when new. Waterbased pens should be okay to use, with care. There is a test page, a kiwi, for you to try out your pens and at the back of the book is a key to where the hidden objects can be found. * This book was purchased by me.